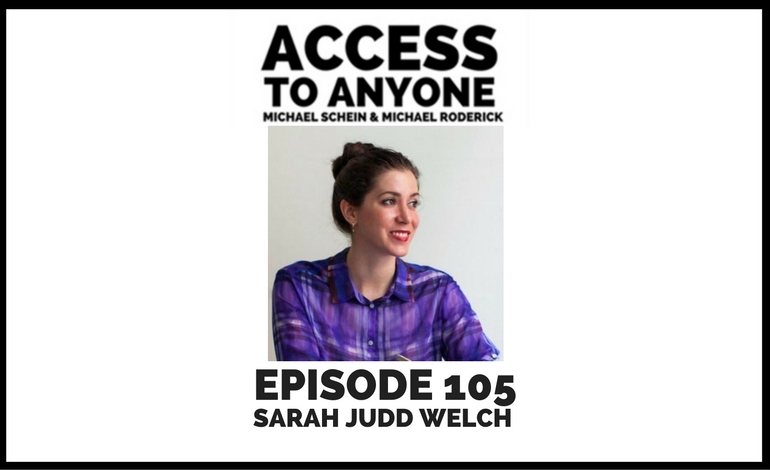 Today’s guest is Sarah Judd Welch, Founder and Head of Strategy at Loyal. Sarah Judd Welch leads Loyal, a community agency with a very popular weekly, hand-crafted newsletter, Community.is. Sarah has worked with clients ranging from General Electric and National Geographic to Kik and Justworks. Her favorite projects are the ones that are hard and most challenging. Previously, Sarah worked for TaskRabbit and Catchafire, and in her prior career, she worked for Goldman Sachs and Hillary Clinton. Her work has been featured in Harvard Business Review, PSFK, Mashable, Wall Street Journal, The Next Web, Recode, Fast Company, AdAge, The Verge, Business Insider, TechCrunch, American Express OPEN Forum, Swiss-Miss, Very Short List, FeverBee Podcast, This is Product Management , and more.